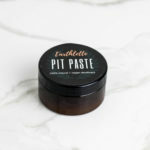 Earthlette Pit Paste - Natural deodorant that really works! Earthlette Pit Paste really works! 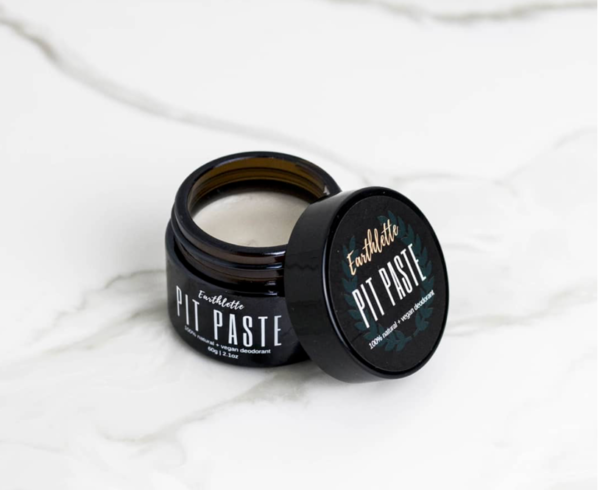 This 100% natural and vegan deodorant cream was made with love, the finest ingredients and a unique blend of essential oils that have a beautiful scent but also natural antibacterial and antimicrobial properties making it an effective odour neutraliser that will keep you feeling fresh and fabulous all day long! Don’t let your pits suffer any longer! Make the change to Earthlette Pit Paste today! We should be looking after our pits, not subjecting them to nasty chemicals on a daily basis. 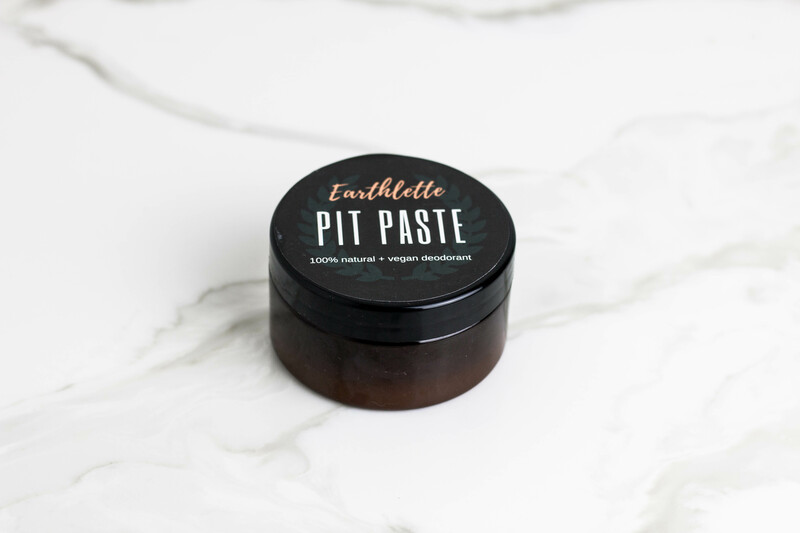 To get your pits performing at their best and to keep bad odours at bay, try Earthlette Pit Paste. 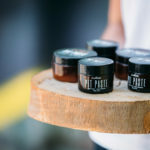 Natural deodorant that effectively neutralises odour without the need for nasty chemicals and sweat blocking agents, allowing our lymph nodes to do the job they were designed to do, defend our body again micro-organisms and sweat out toxins. Shea butter, coconut oil, bicarbonate soda, arrowroot flour, white clay powder, essential oils (grapefruit, rose geranium, lime, wild cypress, lavender), vitamin E oil. Best stored below 25°C and out of direct sunlight. As a result of our product containing only natural ingredients the consistency will vary slightly. 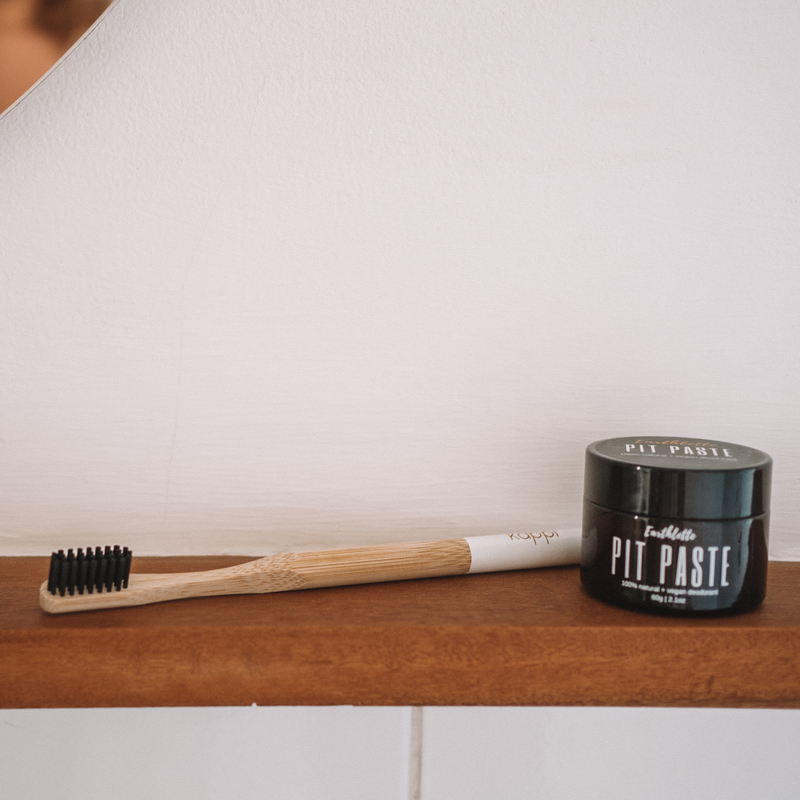 If it’s a hot day and your pit paste has become runny, just pop it in the fridge for 15 minutes or so to firm up again (we promise this won’t change its effectiveness). 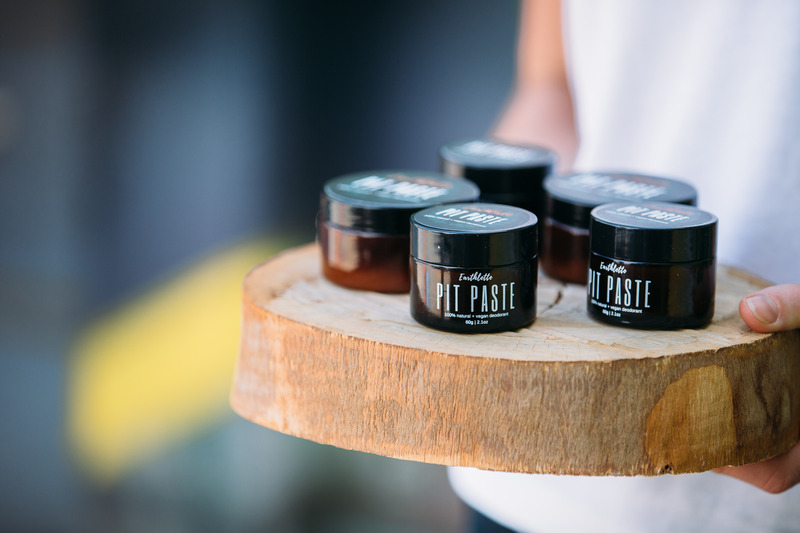 On the flip side, in cooler climates pit paste can also become harder. If so, run it under warm water for a few seconds to soften!